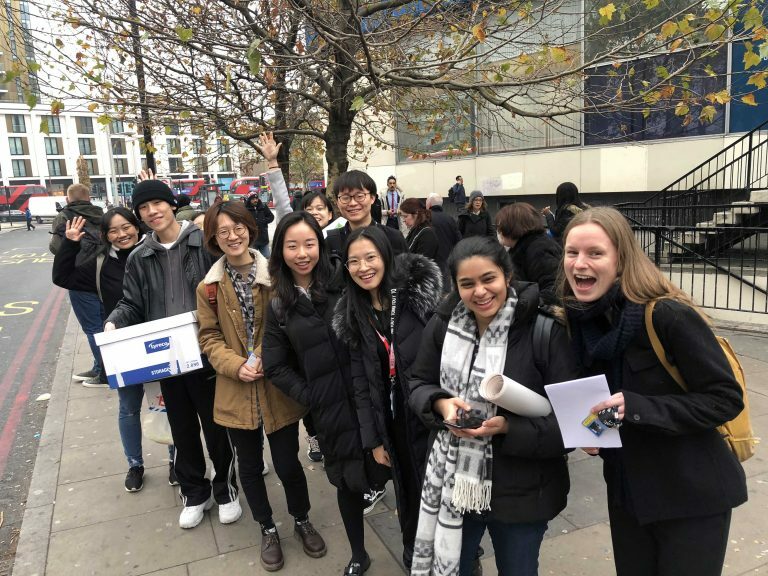 Southwark Council Movement Plan Consultation was conducted and documented by MA Service Experience Design and Innovation (MASEDI), London College of Communication for Southward Council Movement Plan in November 2018. Southwark Council Movement Plan aims to set the direction for transport planning in Southwark over the next 20 years – this work will influence the roads residents use, the routes residents take and the places residents spend time in. The aim of the consultation is to understand and include Southwark above 65 residents voice to improve the experiences of older people getting out and about and using public transport, open spaces and public realm in the borough. The consultation specifically focused on understanding the current experience of council services, streets and public realm, and how can it be improved to fit residents’ needs. With a people-centred approach: putting at the centre the people that live in, work in, and visit the borough, the students and staff designed interactive methods and interviews to gain nuanced understanding of over 65s needs, problems and motivations when utilising streets and moving in the borough. 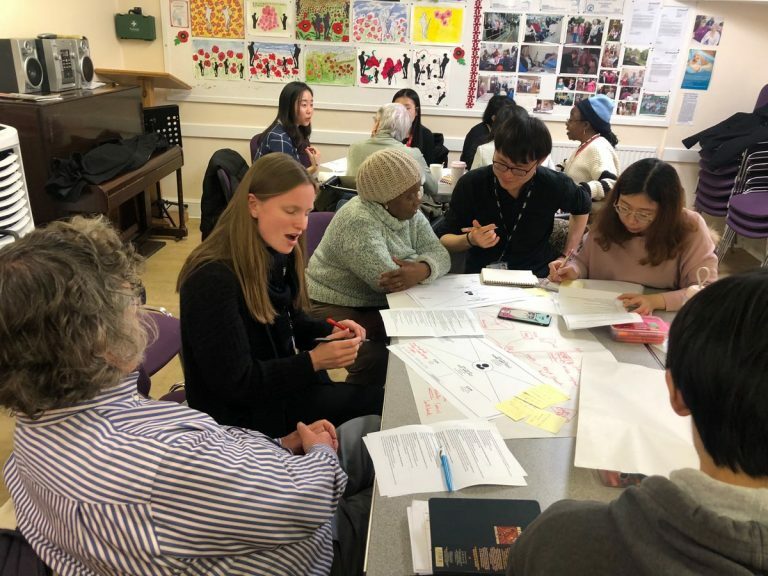 This report presents in-depth interviews conducted with elderly residents in Southwark borough, as an initial mapping stage, to discover and identify the relevant stakeholders and document their voices regarding their movement and activity in the borough. The consultation was successful in drawing out meaningful insights, leading documentations of residents’ pain points and gain points, and drawing up suggestions that could be engaged as a baseline for future work in the movement plan.